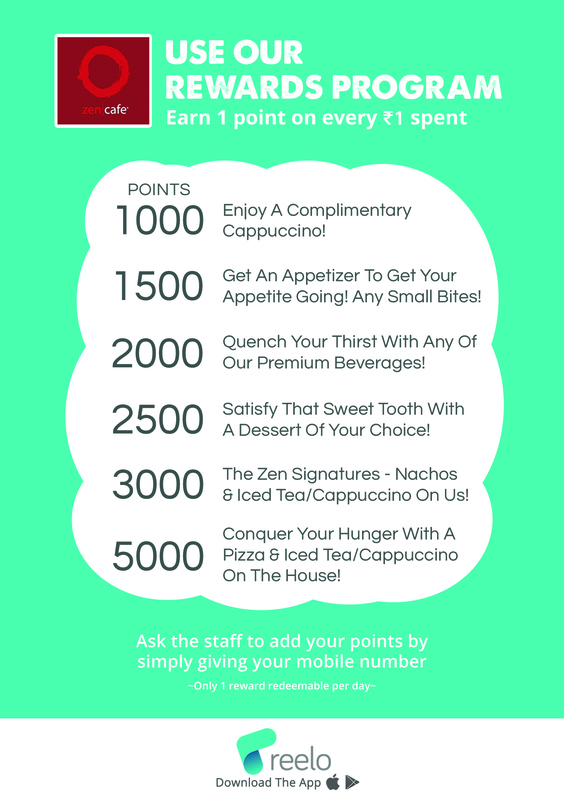 PatronRewards with Reelo points âœ¨It's that simpleðŸ‘Œ Download the app now! Â© Zen Concepts. All rights reserved.